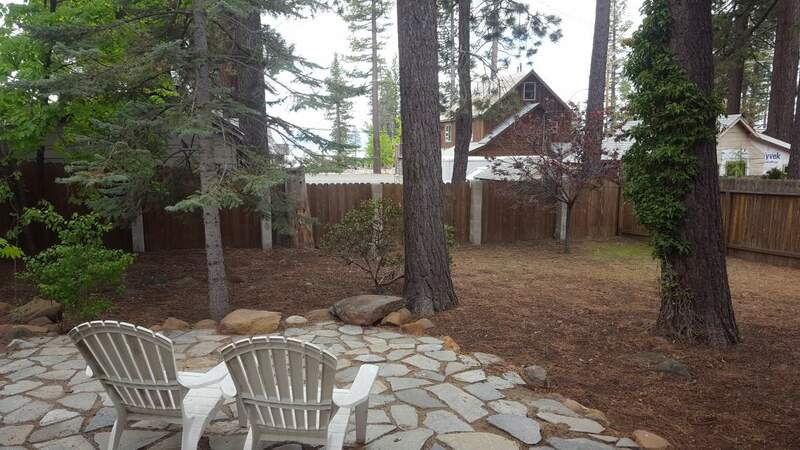 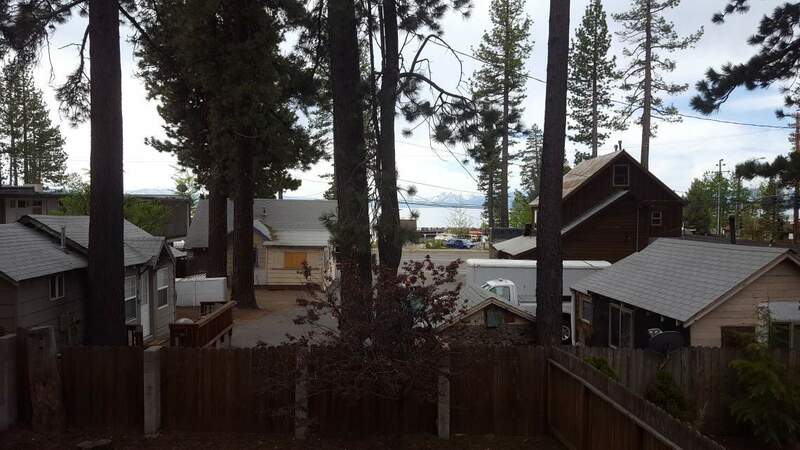 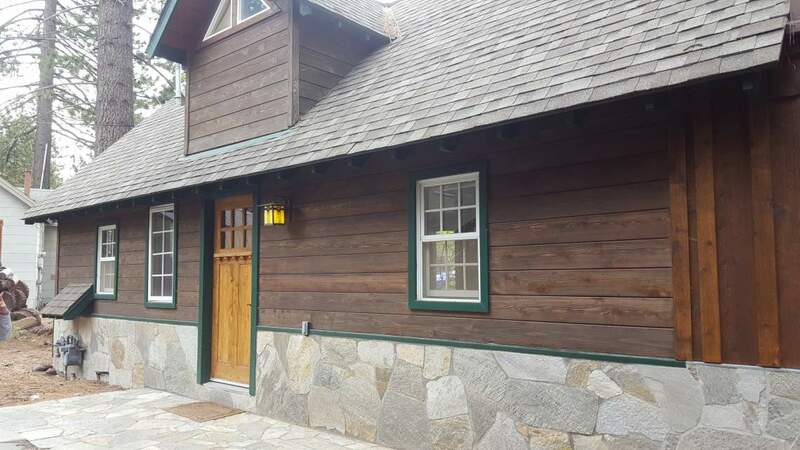 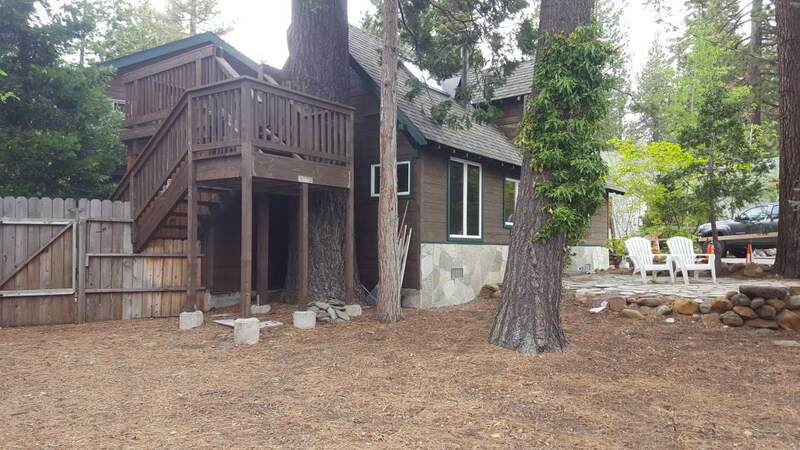 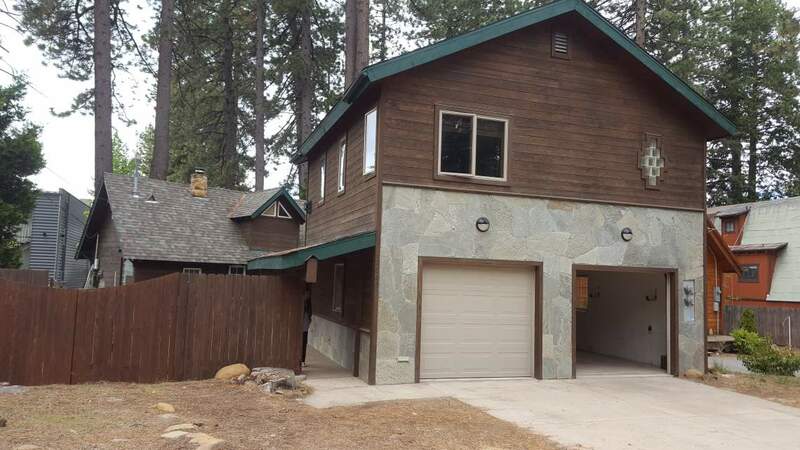 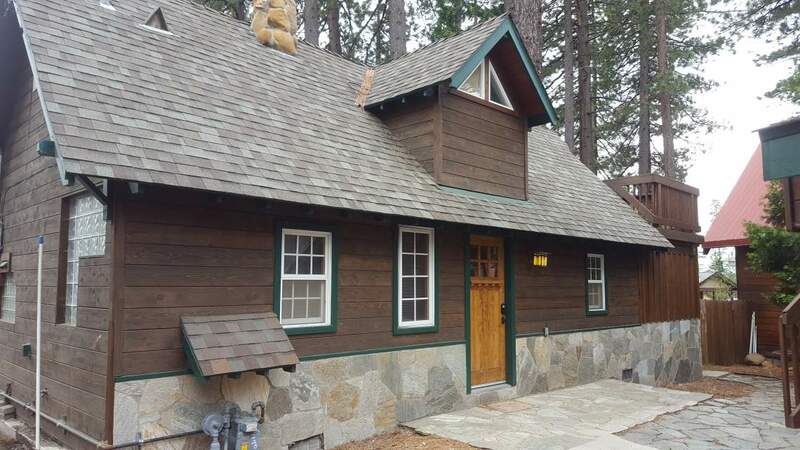 Cute and updated lake view cottage in Tahoe Vista available soon! 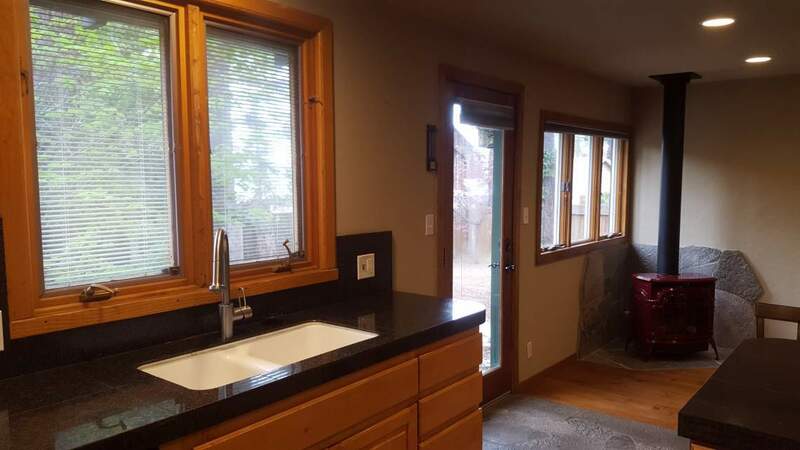 This is a shared complex with a property in the front that’s also a long term rental (rented out). 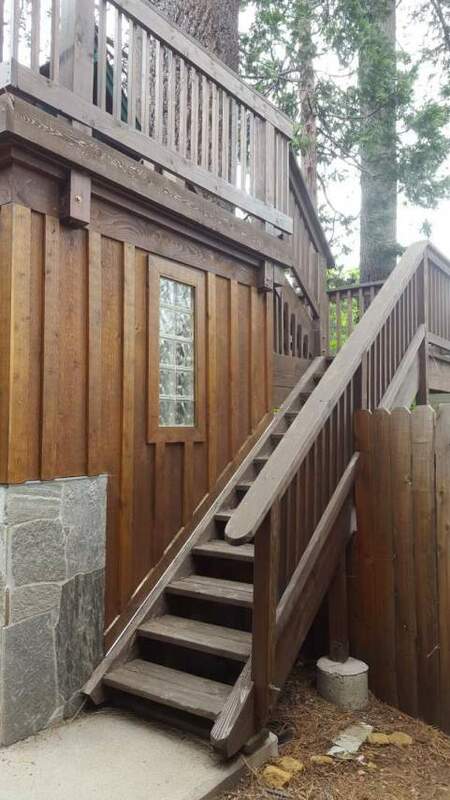 The cottage is on the lake side of the lot and has one bedroom one bath with shower. 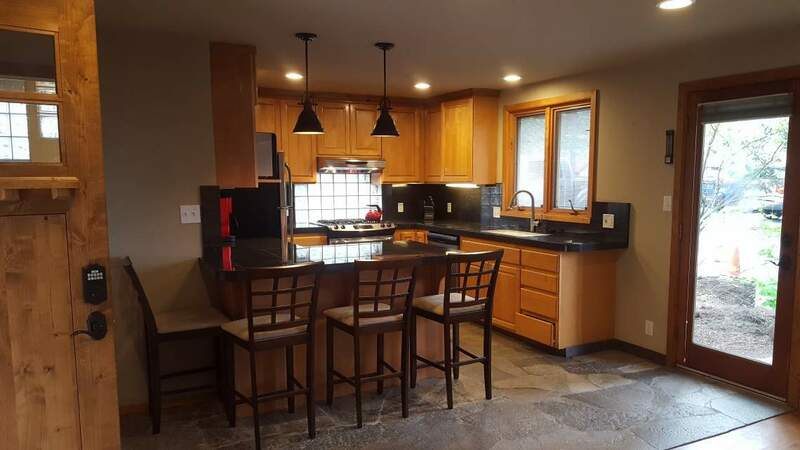 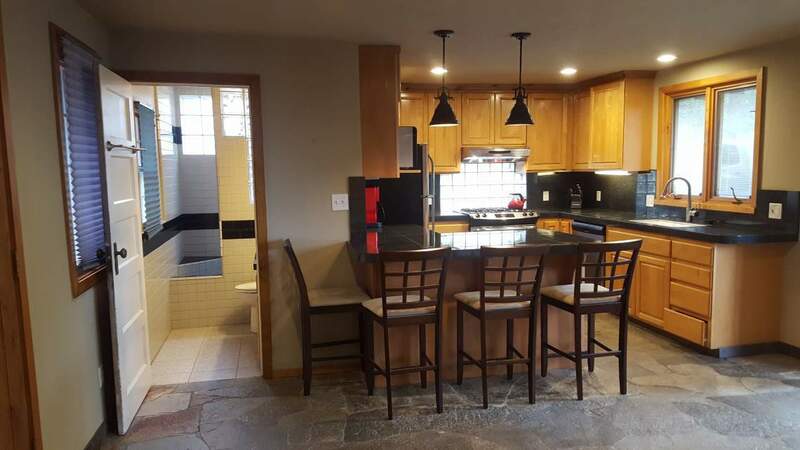 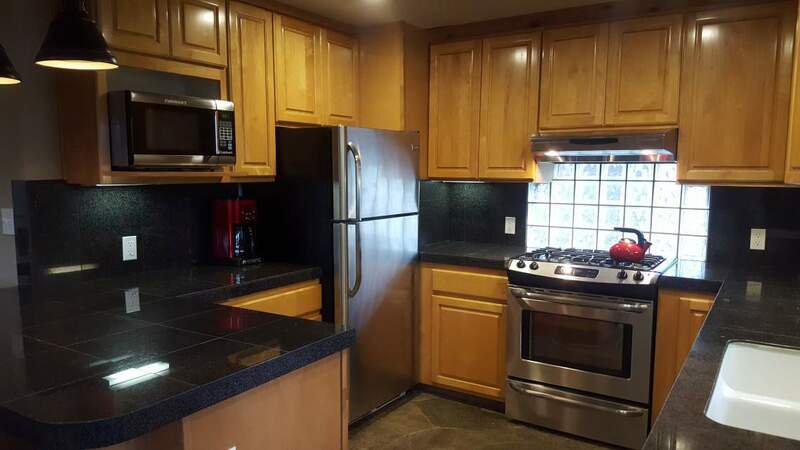 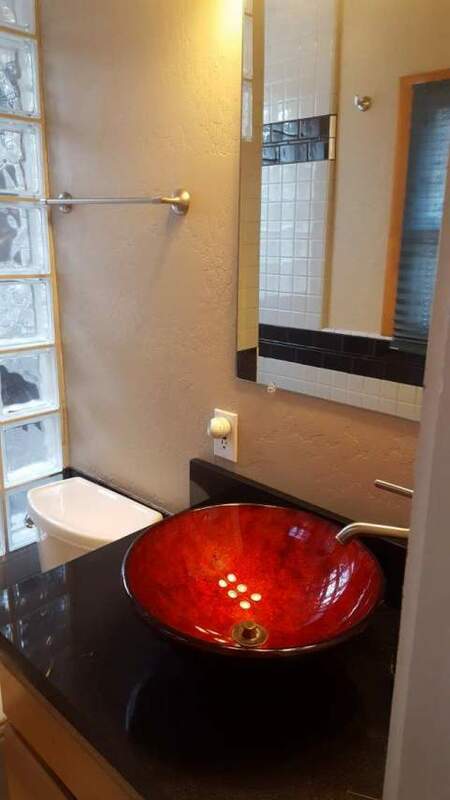 Home has a fully updated kitchen with granite tile counter tops, stainless appliances including a dishwasher and microwave, gas range cook top and full sized oven. 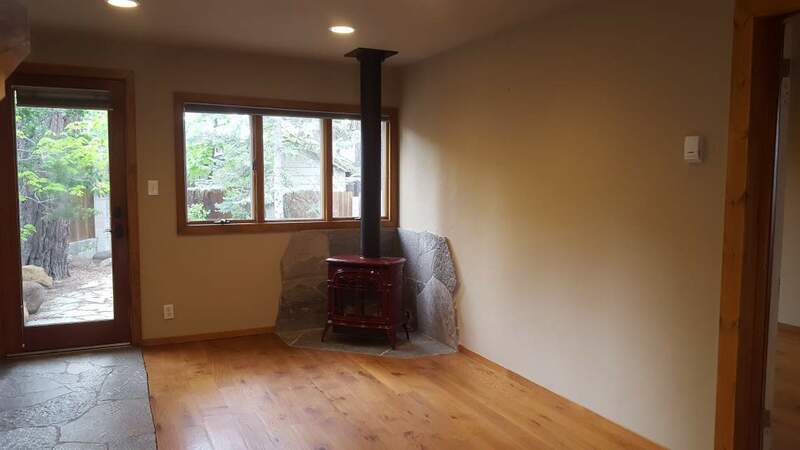 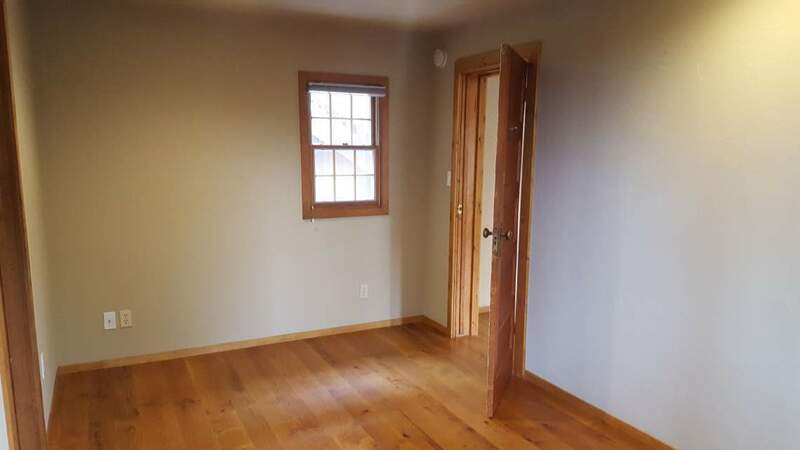 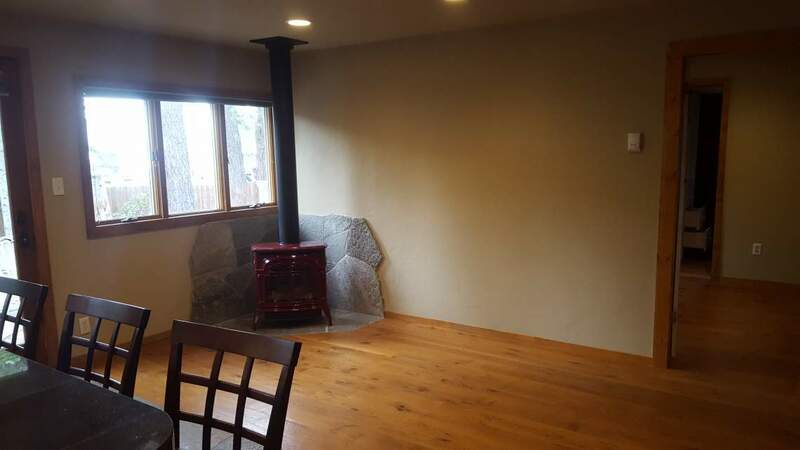 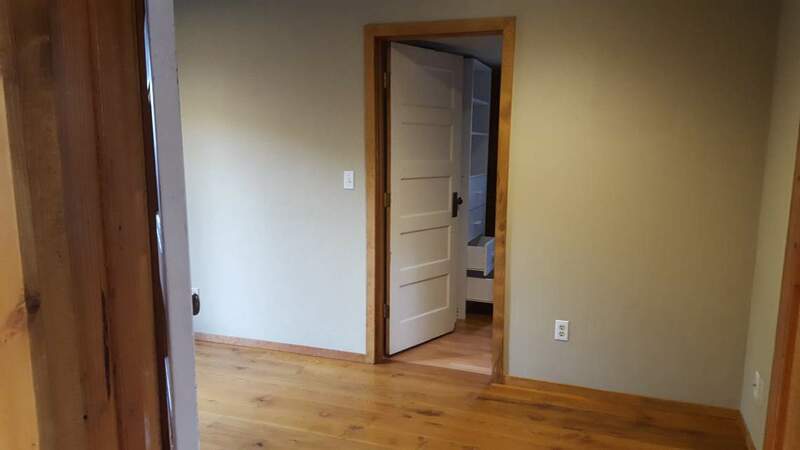 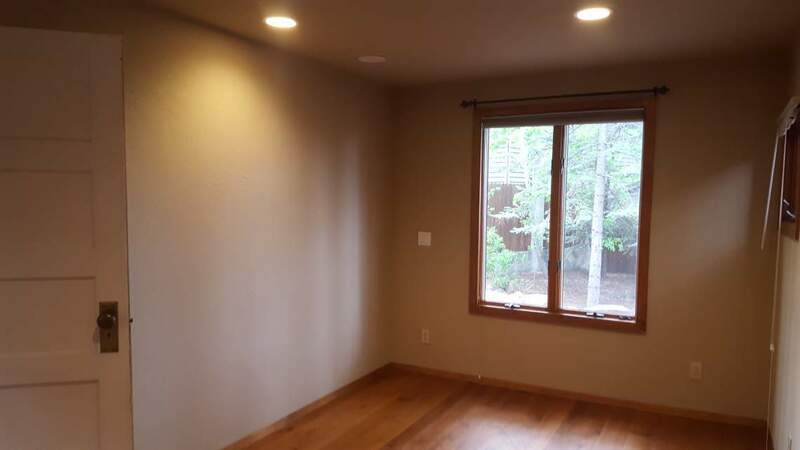 There’s a cozy gas fireplace for heating, hardwood and slate floors and a walk-in closet. 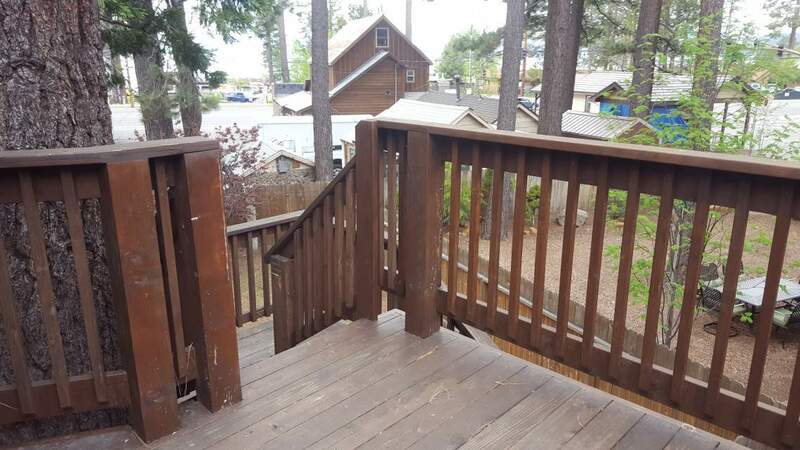 The yard is large and fully fenced and there’s a separate upstairs deck with a great view. 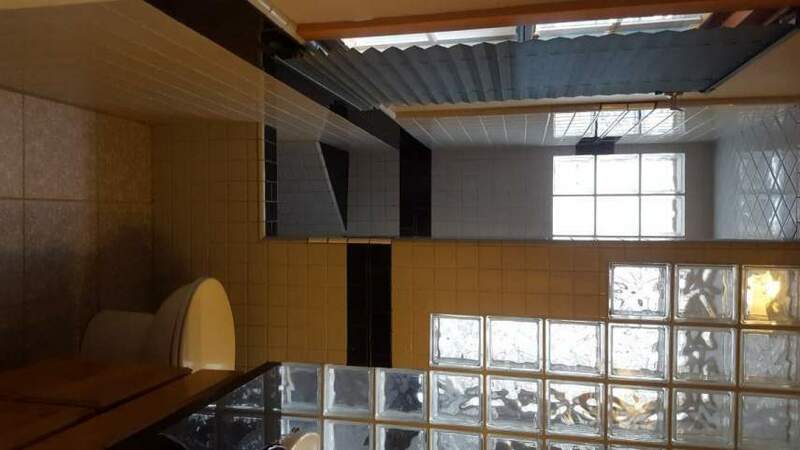 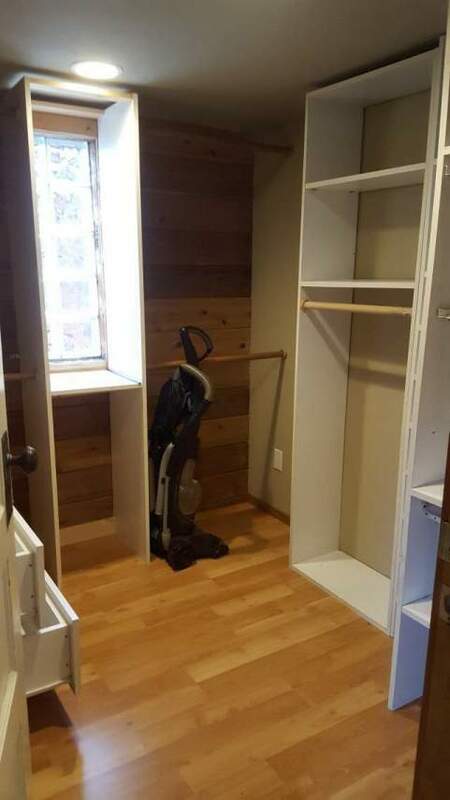 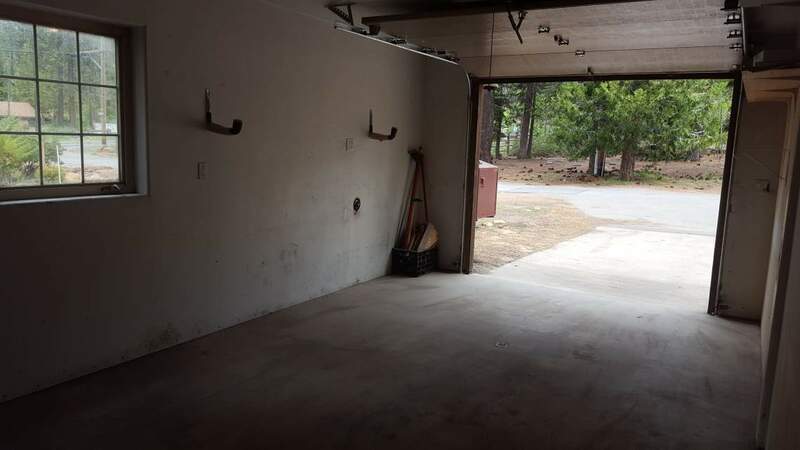 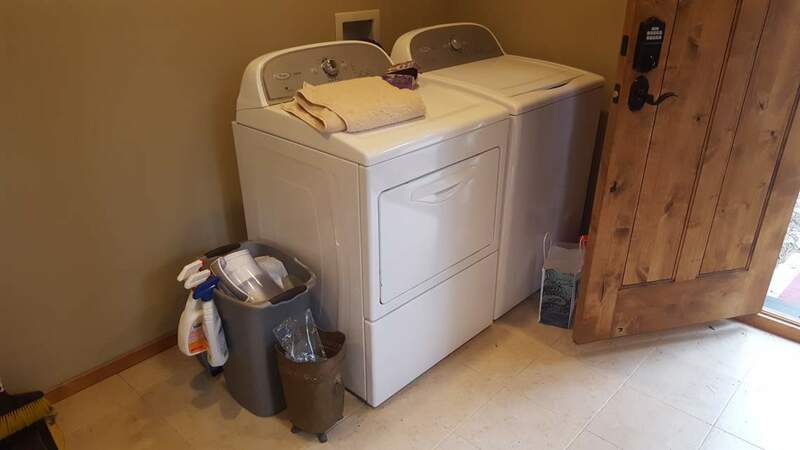 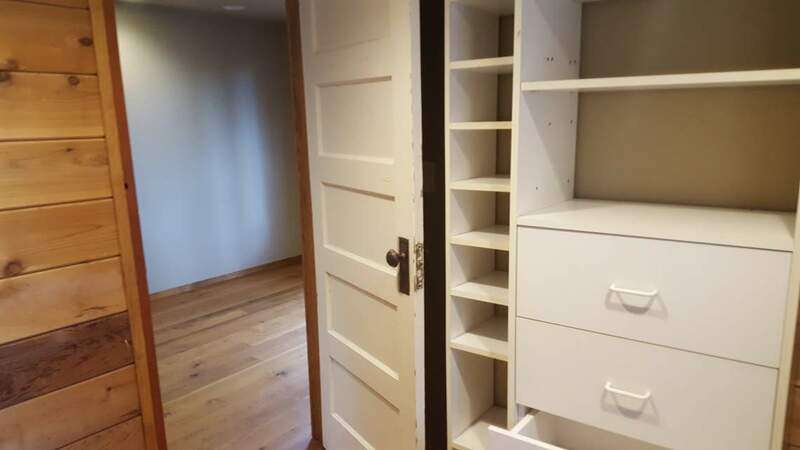 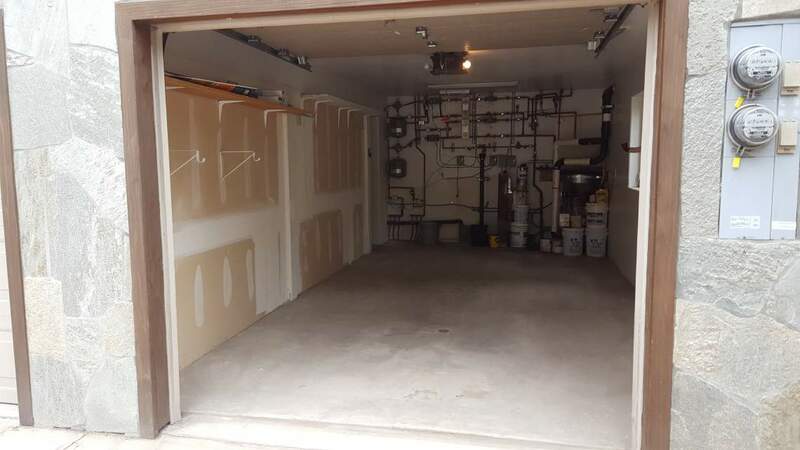 Tenant shares the laundry room and bear box with neighboring tenant but, has his/her own dedicated garage parking spot and a second spot on the heated driveway.